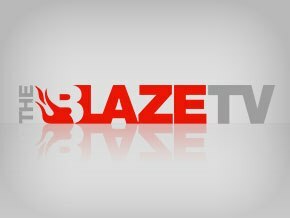 This is from a fairly older interview but I wanted to post it here along with our articles and videos about a Convention of States. Cruz teaches Katie Couric that an amendment can be proposed by the states. 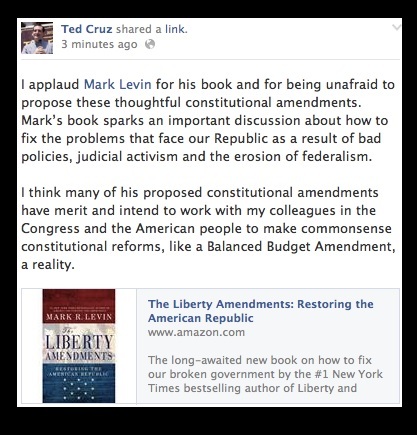 Cruz wants an amendment to the Constitution to subject Supreme Court Justices to periodic judicial-retention elections. Press the arrow to play the audio.